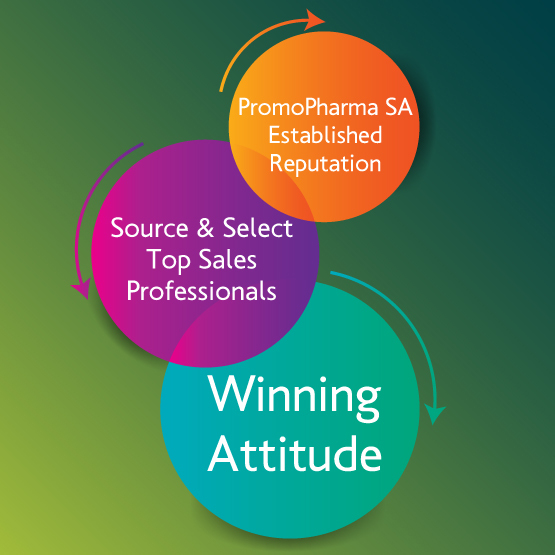 Our strong points | PromoPharma SA. Our record in long-lasting partnerships guarantee the expected result. Highly skilled and trained staff and associates with a long and distinguished service in pharmaceutical sector. Flexible, adaptive plan of cooperation corresponding specifically to client’s needs-expectations. Adherence to the principles of Trust, Integrity and Compliance. The realization of business goals is conducted according to the highest ethical standards with a full compliance to all applicable laws and regulations, as well as to exemplary standards of business conduct and ethics.